Torque Synchronizing Technology offers REAL form forgiveness by eliminating torque induced error when it counts most! 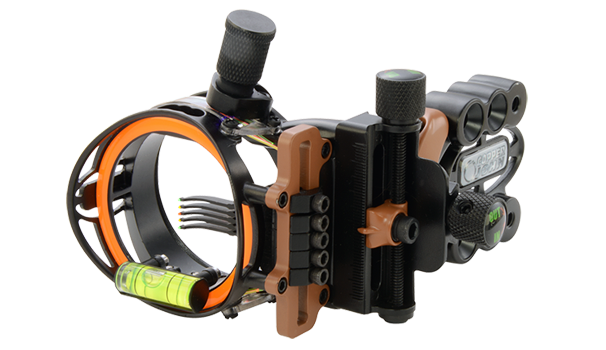 The only sight specifically engineered to increase your bowhunting accuracy. Like it or not, hunting shots come at odd angles when your heart is racing and your adrenaline is pumping. You don’t get a warm up shot and you certainly don’t get any second chances. 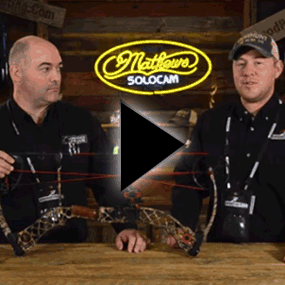 The bowhunter needs a sight that helps him compensate for those variables at the moment of truth and Torque Synchronization Technology does just that.